Construction is underway on our 2,200 sq. 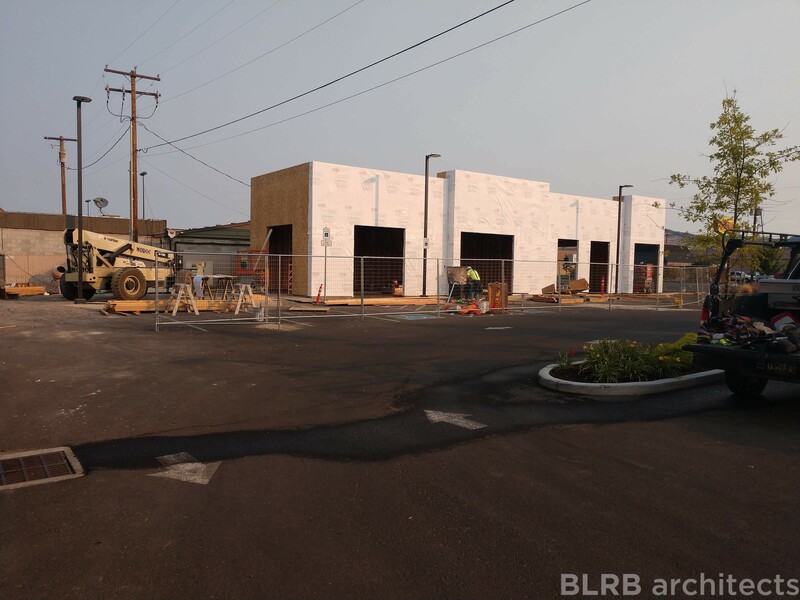 ft. retail project in Klamath Falls! Our client recently sent us some snapshots of the ground-up shell building to show us the development. Ascent’s team is responsible for handling the schematic design, design development, construction documents, bidding and permitting, and construction administration for this project. The exterior of this building will match the character of the newly constructed Starbucks on the same site. Our design also includes landscaping, sidewalks, and the shell’s interior color selection, which will be a warm shade of gray.